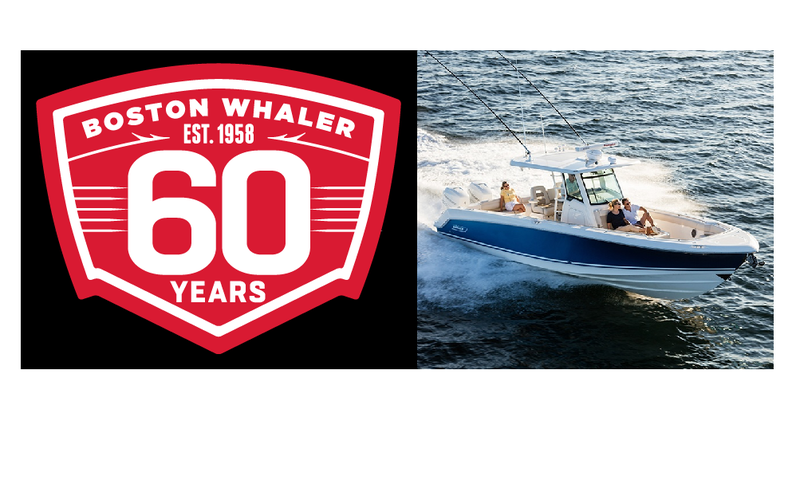 Boston Whaler is proud to celebrate 60 years as the “Unsinkable Legend” and a leader in the marine industry. Since its inception, Whaler has crafted peerless designs that meet boaters’ diverse and changing needs, ensuring safety, comfort, ease of use and enjoyment of use. It began back in 1958 with founder Richard Fisher’s inspired new construction method for injecting foam into the hull of a boat. This became known as Unibond™ construction, and it remains at the heart of every Boston Whaler. Not only does this proprietary method create Whaler’s famed unsinkability, it also contributes greatly to the ride quality and overall boating experience. Boston Whaler has always challenged the limits of possibility and, in doing so, has empowered its owners to do the same. For our team and for our customers alike, “unsinkable” has always meant more than staying afloat; it means surpassing expectations — and delighting in the process — with a confidence that comes from the very core. Our 60th year is a valuable opportunity to reflect on how we got here and where the future may take us.